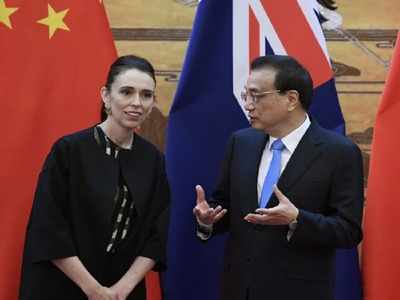 BEIJING: Chinese Premier Li Keqiang called on New Zealandon Monday to ensure a fair investment environment, as he meet Prime Minister Jacinda Ardern whose country has rejected a bid by Chinese telecom giant Huawei to build a 5G mobile network. China has faced growing international opprobrium over a controversial de-radicalisation programme in the heavily Muslim populated Xinjiang, where critics say China is running internment camps. 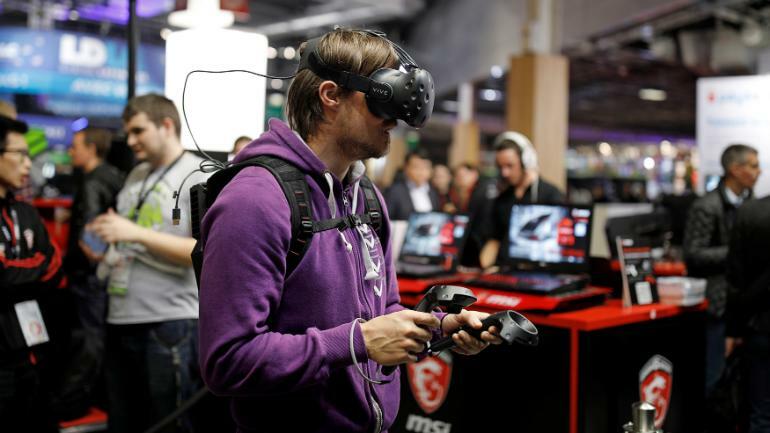 China strongly denies this and calls them vocational training centres, defending its need to de-radicalise a part of the country where the government has blamed Islamist extremists and separatists for multiple attacks in which hundreds have died in recent years.